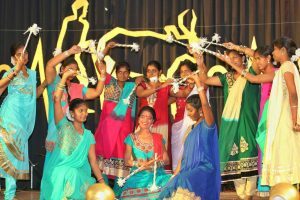 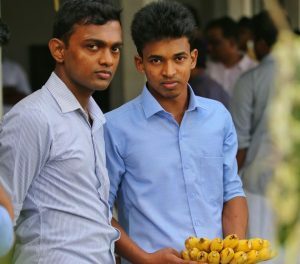 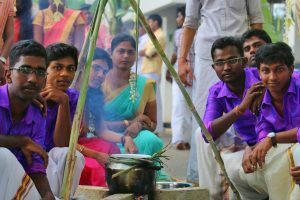 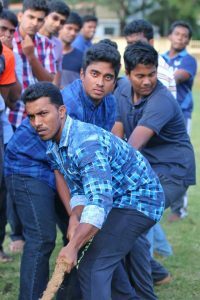 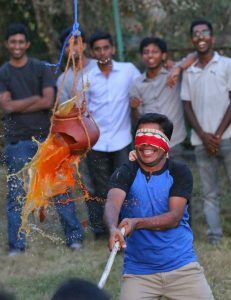 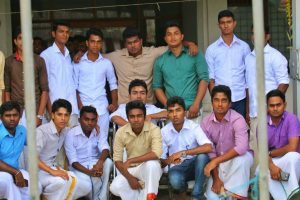 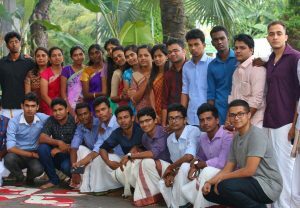 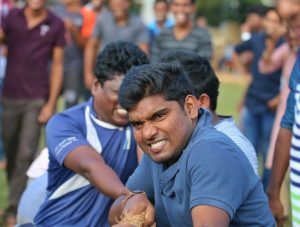 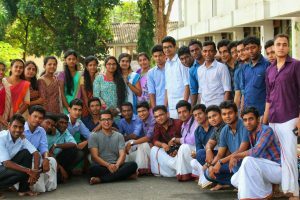 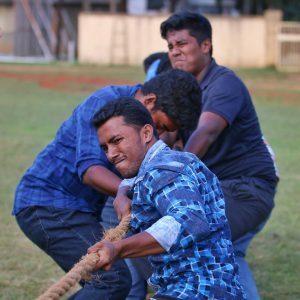 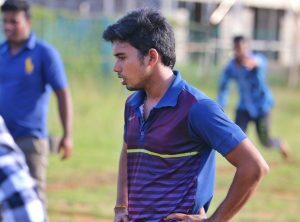 Pongal vizha , 2018 was successfully organized by the 37th batch on sunday,the 14th of January. 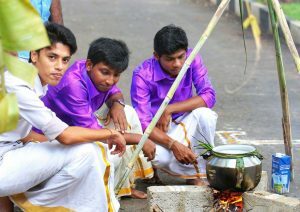 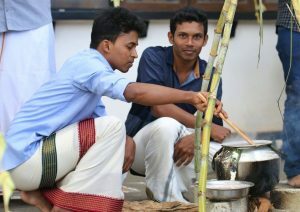 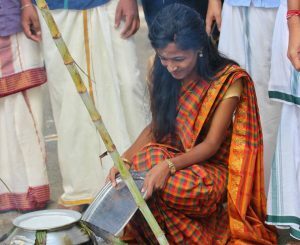 In the morning pongal was made in accordance to the traditional ways to show our respect to the Sun. 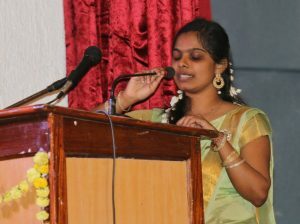 This morning event was carried out by the active participation of 40th batch students under the guidance of 37th batch. 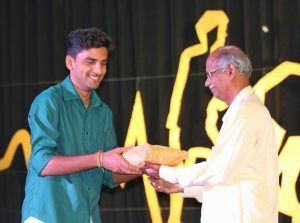 Dr.R.Surenthrakumar and Prof. K. Sivapalan felicitated this occasion by their presence. 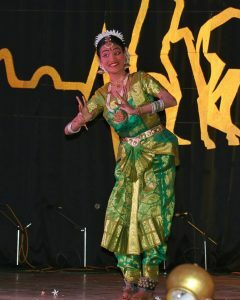 The event was totally traditional and colourful. 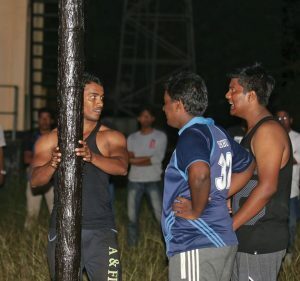 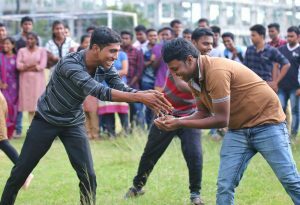 Traditional games were played in the Evening . 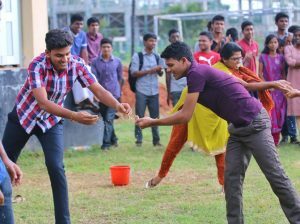 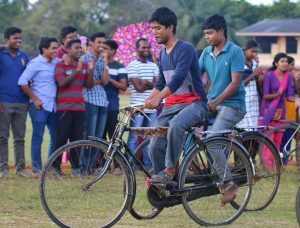 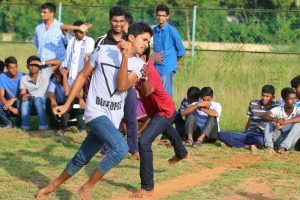 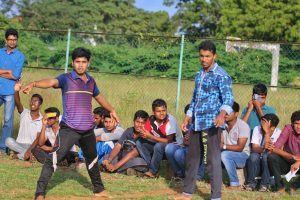 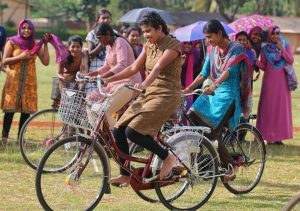 Students of all batches participated in these games enthusiastically. 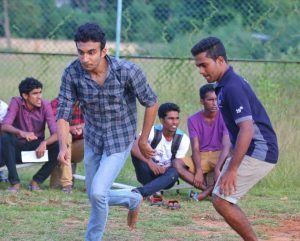 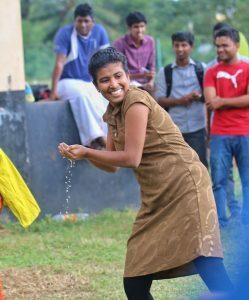 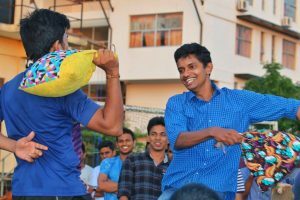 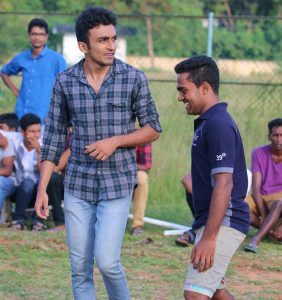 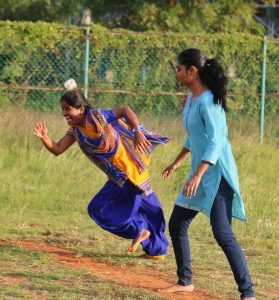 These games included water filling, sack race, slow race, killi thattu , pillow fight , tug of war , pot breaking and grease tree. 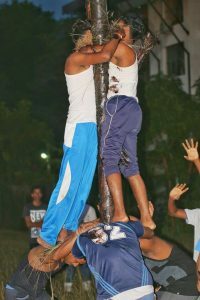 Among these grease tree and tug of war were appealing and fun to watch. 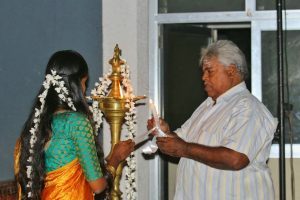 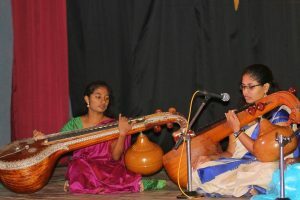 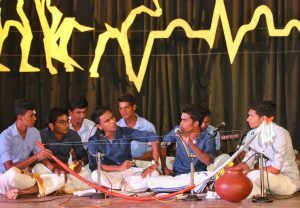 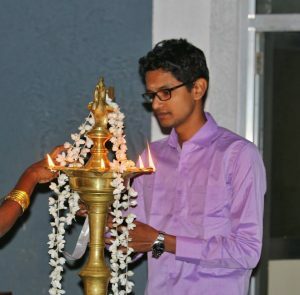 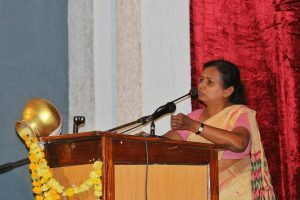 On the 16 th of january at 6.30 p.m in the hoover auditorium, Thaipongal day and the release of NAADI magazine were held. 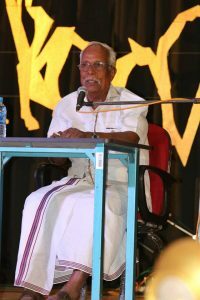 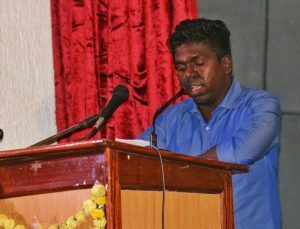 The chief guest of this special occasion was E.S.P.Nagarathinam. 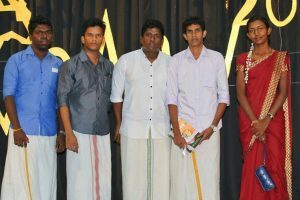 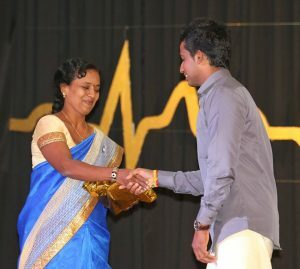 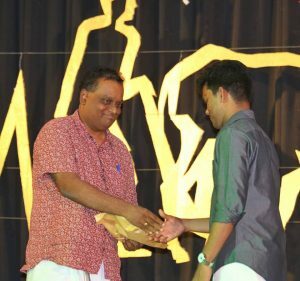 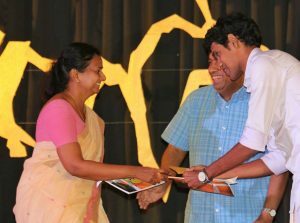 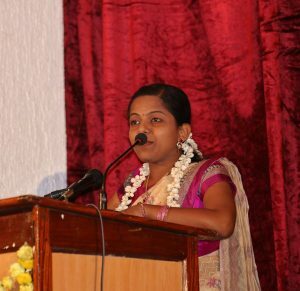 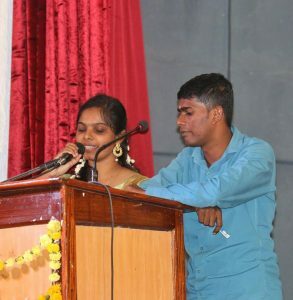 This occasion was celebrated by the speeches of our respected guests, students and cultural performances like Villu paattu, kolaaddam and palliyam of our students. 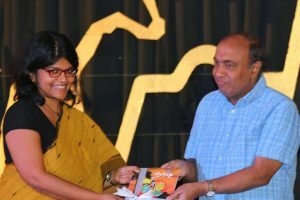 Finally the unveiling of our Naadi magazine was held. 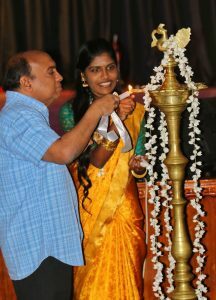 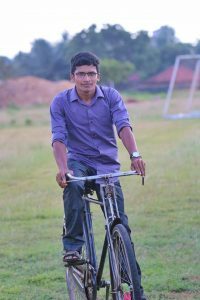 It has to be noted that the magazine was relaesed after a gap of four years, by the immense effort of our MSU. 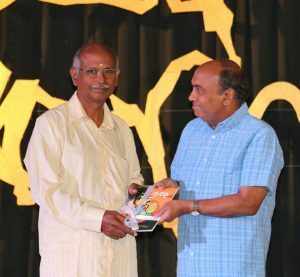 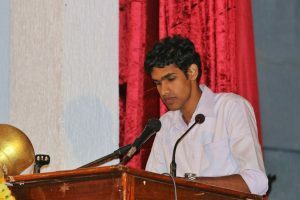 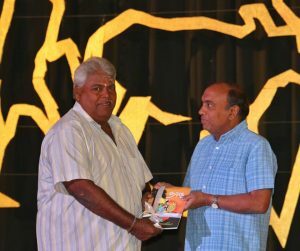 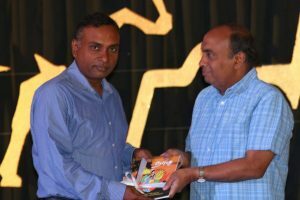 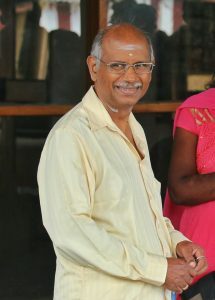 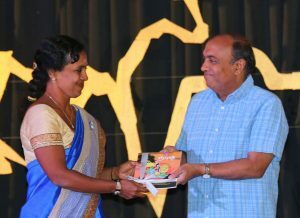 The critique for the book was done by Mr. S. Laleesan. 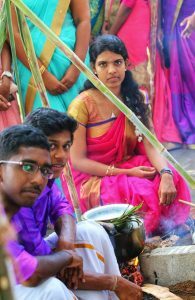 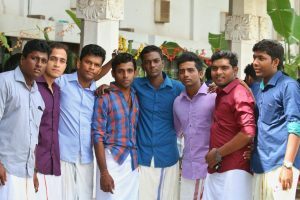 With all these colourful memories the pongal celebration of 2018 came to an end.